ROOM TO ROAM! Less than 20 miles from I-275 & less than 6 miles from Rising Sun! 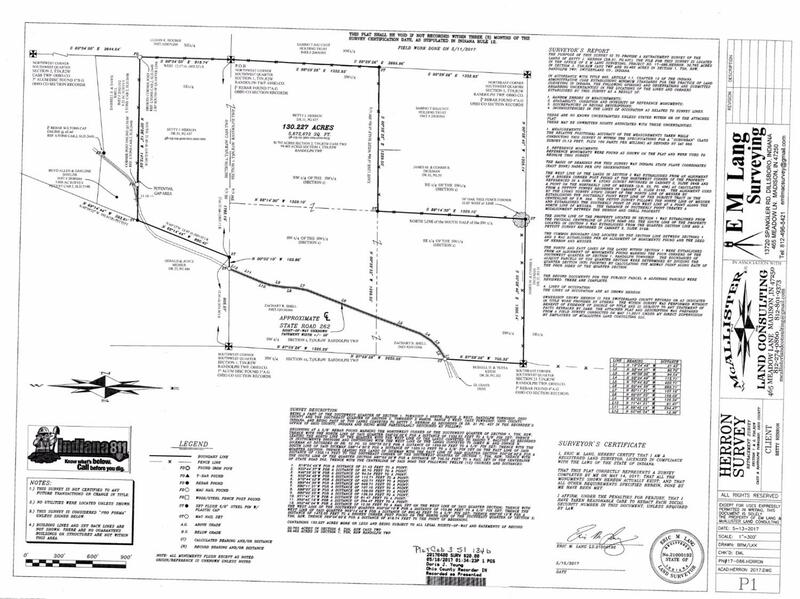 132+/- acres with over 2,000 ft of road frontage on Sr262, pond, woods, & more. Old buildings on property have no value. Great for hunting, camping, hiking, or a great place to build your new home! Convenient country location! NOTE: This property was sold on 5/26/2017 and is no longer available. The details listed below are believed accurate to the date of the sale and are subject to change.